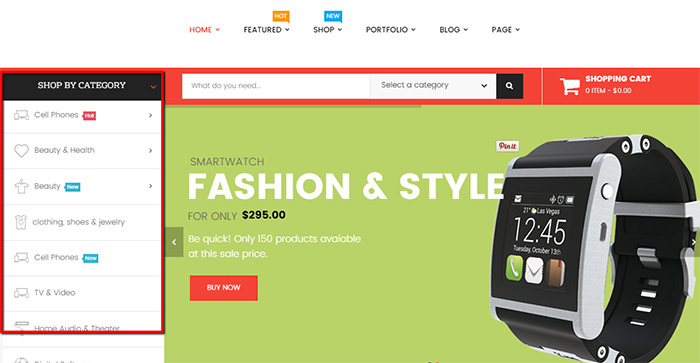 Golmart – Creative WooCommerce WordPress Theme is one of the best selling themes of Opal WordPress on Themeforest. 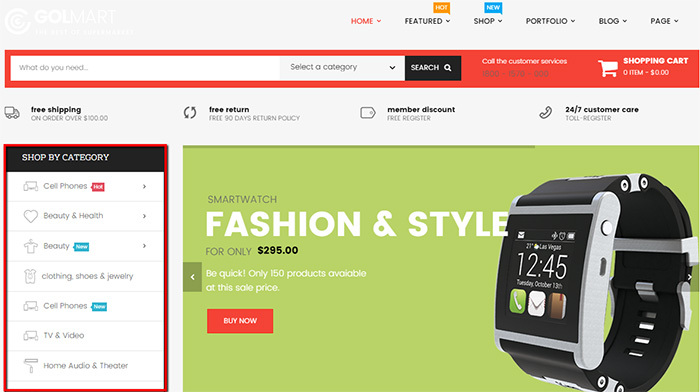 Although it was released a short time ago with its the powerful features and outstanding functions, Golmart always keeps an important position in customer’s hearts. During the time, we received many questions, wonders of customers about some fields of Golmart. 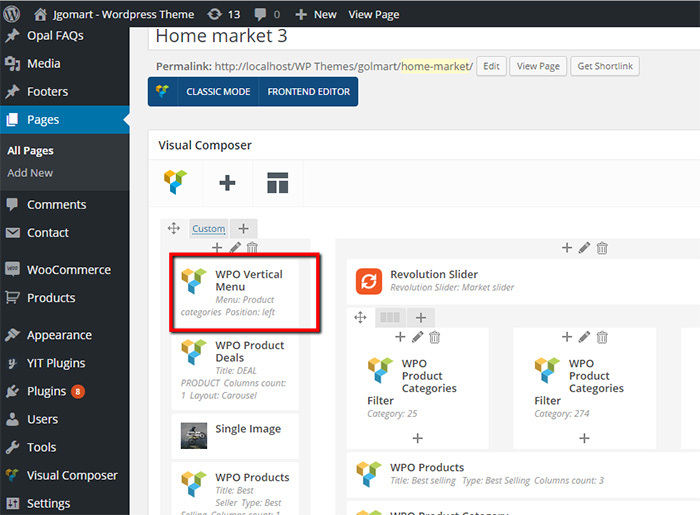 Today Opal will guide you How to config Vertical Menu on Golmart WordPress Theme. This is one of the matters they usually meet when installing it. Please follow our guides to get basic knowledge. We will config it by setting via Homepage. 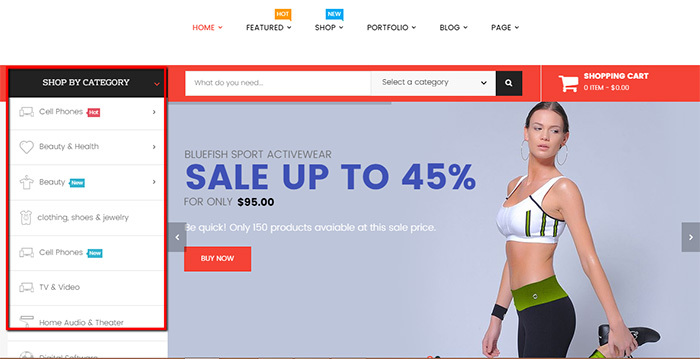 This type is popular for some woocommerce themes of Opal WordPress such as Premium, Mixstore. 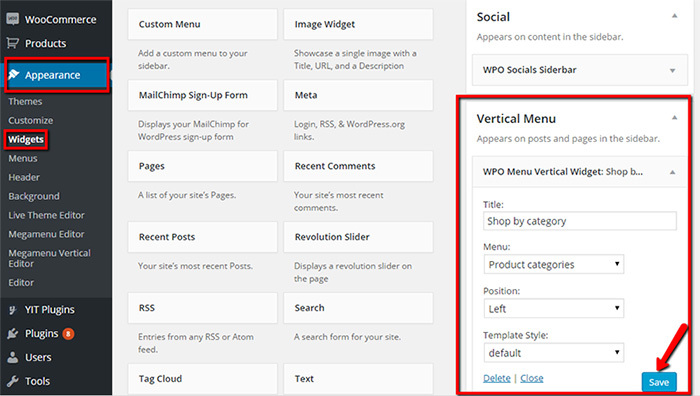 You only need to Pages and choose Visual Element “WPO Vertical Menu” into the page, then config title, menu and position as you want for your store. 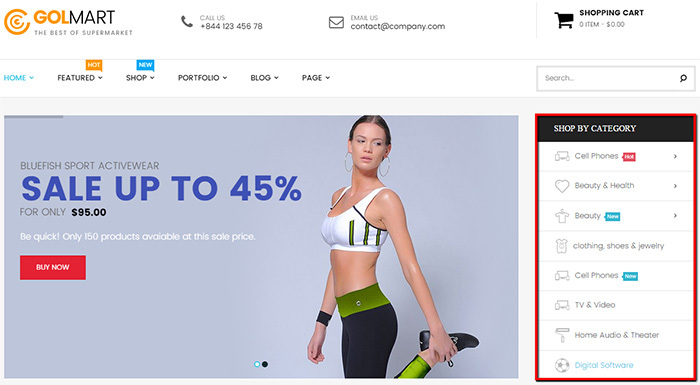 Hoping through our above tutorial, you know How to config Vertical Menu on Golmart WordPress Theme perfectly. In the process of reading it, you meet any difficulties, please leave a below comment or contact us directly via email or skype, we will update it immediately. Your suggestions are really meaningful and precious with us helping us to be more perfect. 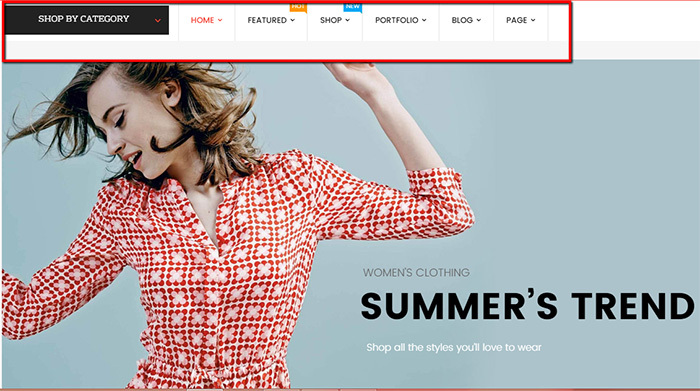 Hoping your website will be longer with customers. Remember to follow our social channels such as Facebook, Twitter, Linkedin, Youtube, Pinterest to get the newest information!